Promo Image For Jurassic World 2 Features An Angry Dino - But Is It The Indominus Rex? Promo Image For Jurassic World 2 Features An Angry Dino – But Is It The Indominus Rex? You remember the Indominus Rex? That fiercely intelligent man-made dino that single-handedly brought Isla Nublar to its knees? Turns out the genetic hybrid met a grisly fate at the tail-end of Colin Trevorrow’s Jurassic World – dragged to the depths of a cavernous water tank by a lurking Mesosaurus – but it seems we may not have seen the end of the Indominus just yet. License Global (via Coming Soon) has unearthed a new promo image for Jurassic World 2, which features a massive, snake-like eye staring out of the shrubbery. Could it be that the Indominus Rex somehow survived its encounter with the underwater sea creature? 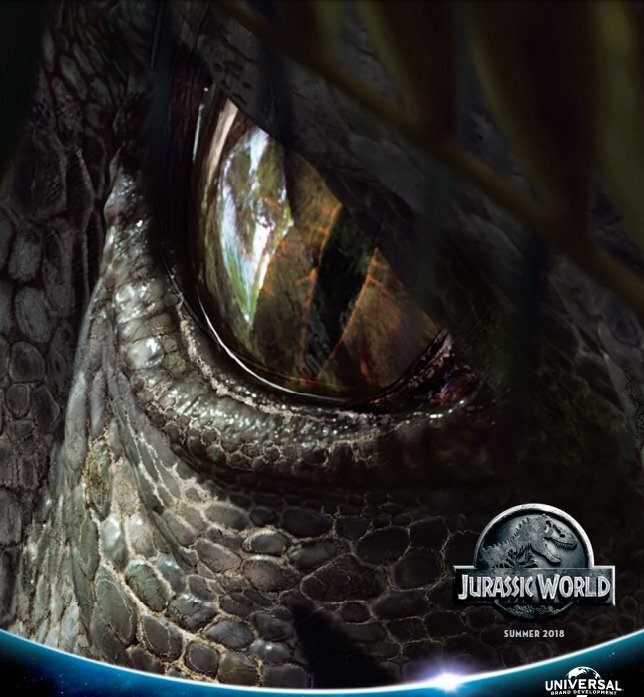 Truth be told, it’s unlikely, not just logically speaking – a land-based dinosaur with tiny arms would surely struggle underwater, no matter how intelligent the Indominus was engineered to be – but because the poster embedded below looks to be little more than a placeholder. 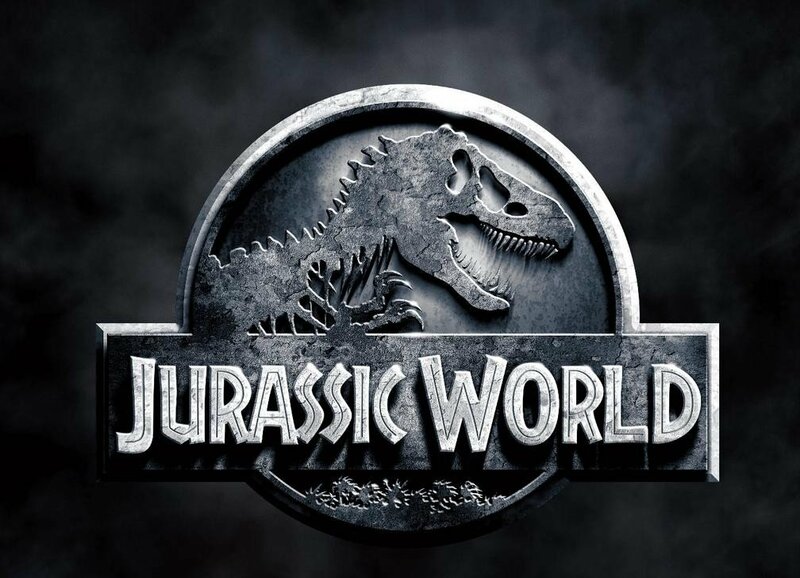 Keep in mind that Universal is yet to settle on an official title for Juan Antonio Bayona’s 2018 sequel, and considering that Jurassic World 2 just eased past the midway point in production, don’t expect that to change anytime soon. Word is that Bayona and Trevorrow – the latter helped craft the script for Universal’s follow-up along with Derek Connolly – have produced a story involving weaponized dinosaurs and themes of animal abuse, which is exciting in and of itself. Aligned as the second chapter in Universal’s monstrous trilogy, Jurassic World 2 is expected to roar to life on June 22nd, 2018. It’ll seemingly feature stronger ties to the 1993 original than its peers, and yes, Jeff Goldblum’s Ian Malcolm is back for more.